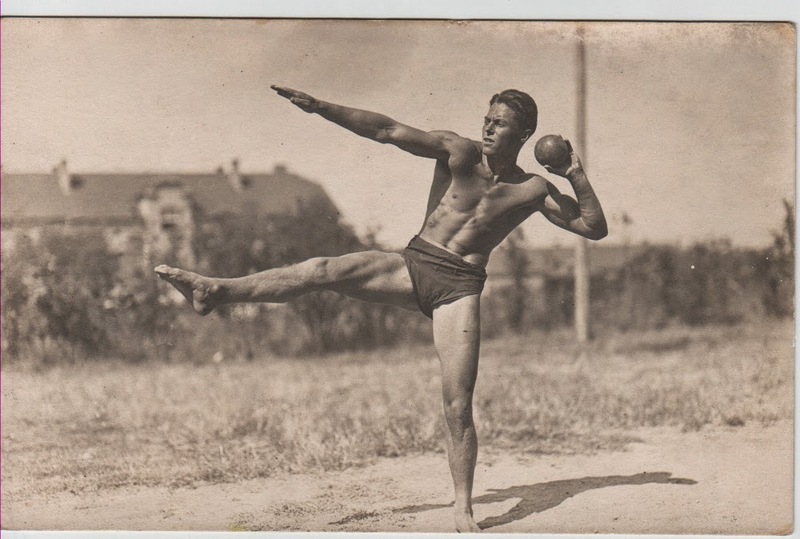 This real photo postcard was bought to flip. Paid less than $5 sold for $37.99. 5 bidders where fighting for this one. Vintage gay interest photos do well usually. This is one of the only items I still put on auction. Most of the time I have several bidders (there are some exception obviously, but I always make a profit on these).